Click here for new videos from GLWA Customer Outreach Portal. Click here for new videos from Water Residential Assistance Program (WRAP). 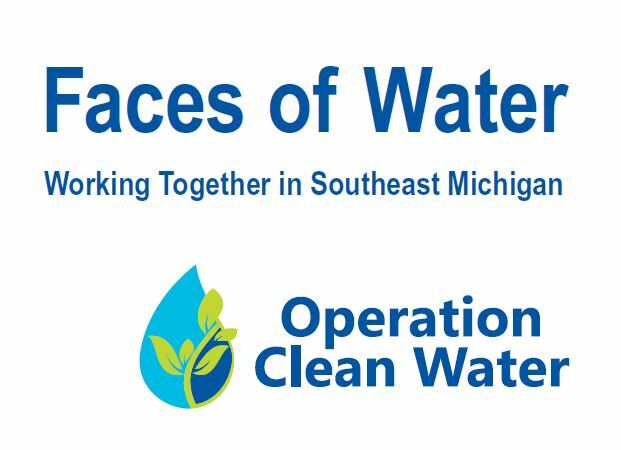 Clean, fresh water is all around our Great Lakes State.Water drawn from the Detroit River and Lake Huron has been used as the source of our public drinking water. 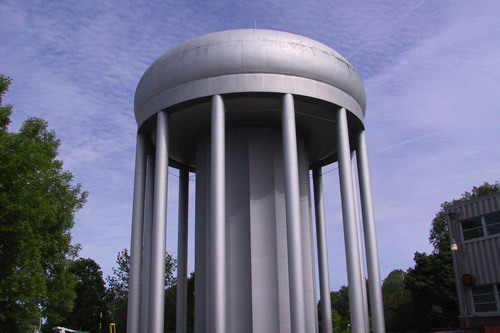 The Detroit Water and Sewerage Department treats this water so it is safe to drink. Please click here to view this report. 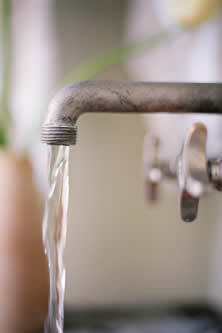 A dripping faucet can waste up to 2,000 gallons of water a year. A leaky toilet can waste as much as 200 gallons of water a day. 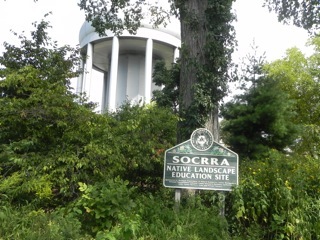 A community-based landscape education program promoting waste reduction, water quality protection and biodiversity. Learn more about how lead and copper can get into your drinking water, how GLWA’s corrosion control program reduces your exposure to lead and steps you can take to protect water quality in your home. Click Here.